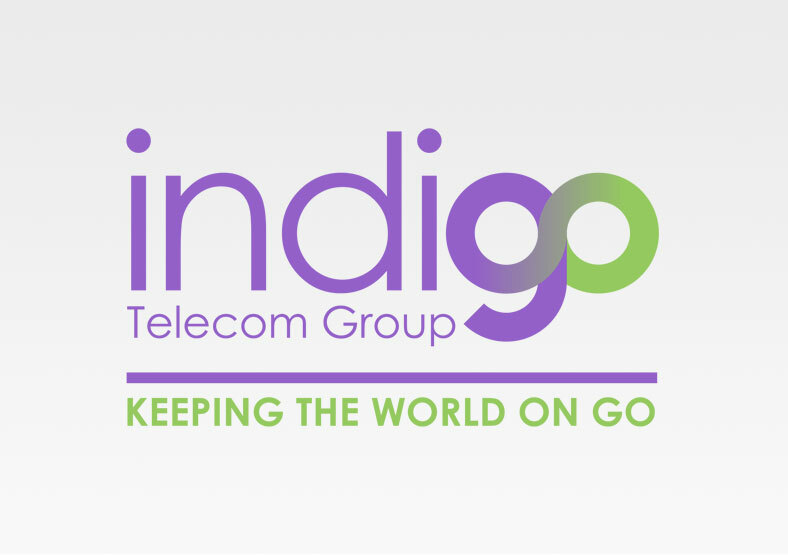 Indigo Telecom Group is a leading independent global telecom services delivery partner. 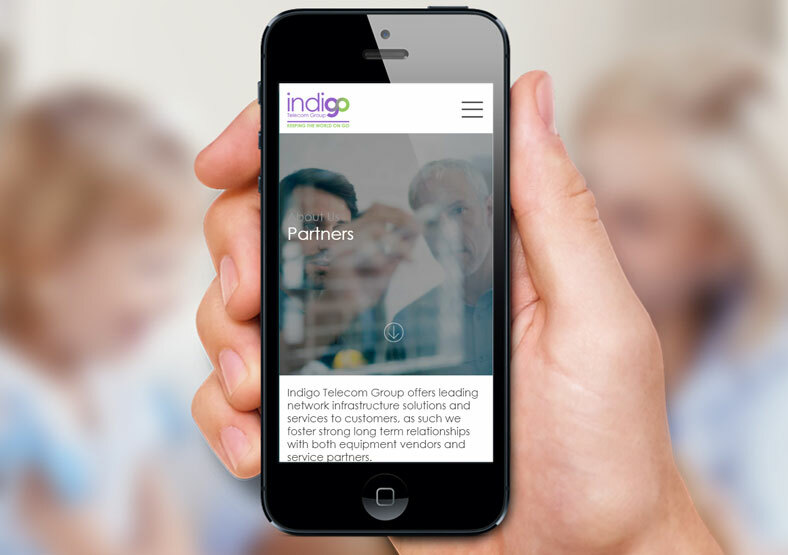 Indigo came to us for support with their email marketing campaigns. 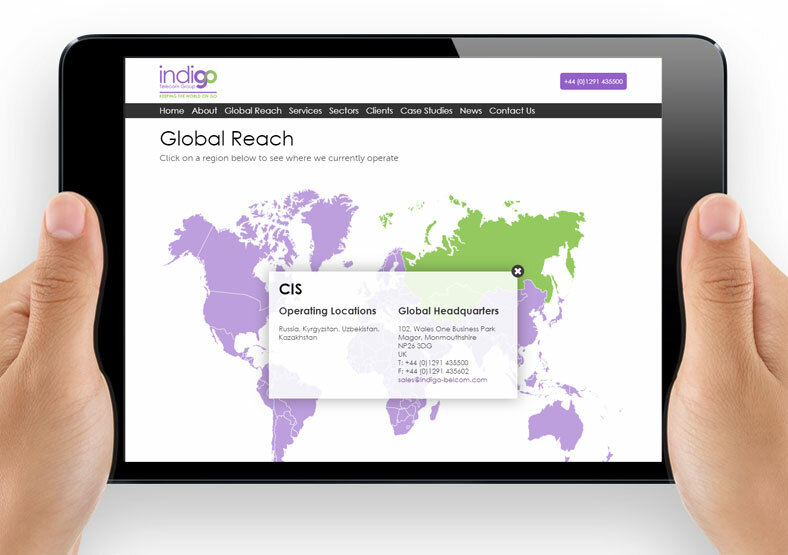 We designed a range of templates which Indigo use to communicate with their internal and external customers on an ongoing basis. 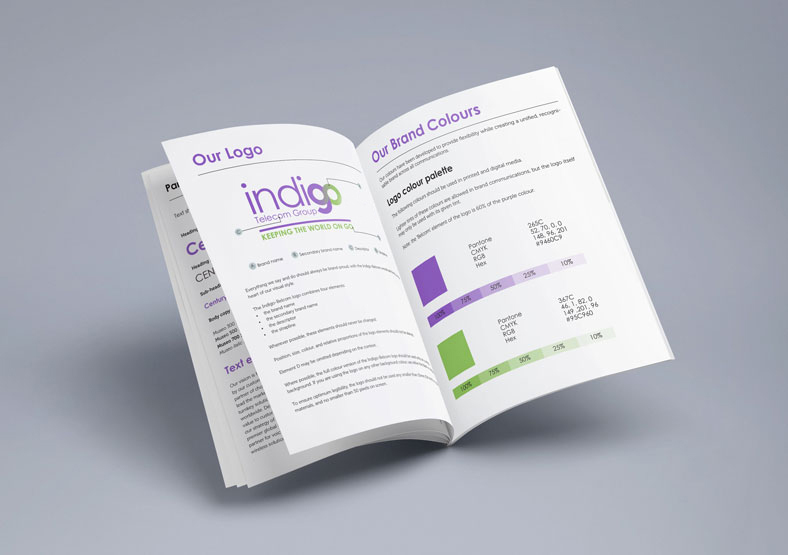 This led to further graphic design projects, and Public were then asked to create a new logo and brand for Indigo. We also created brand guidelines to ensure that their communications stay consistent and on-brand across all departments. 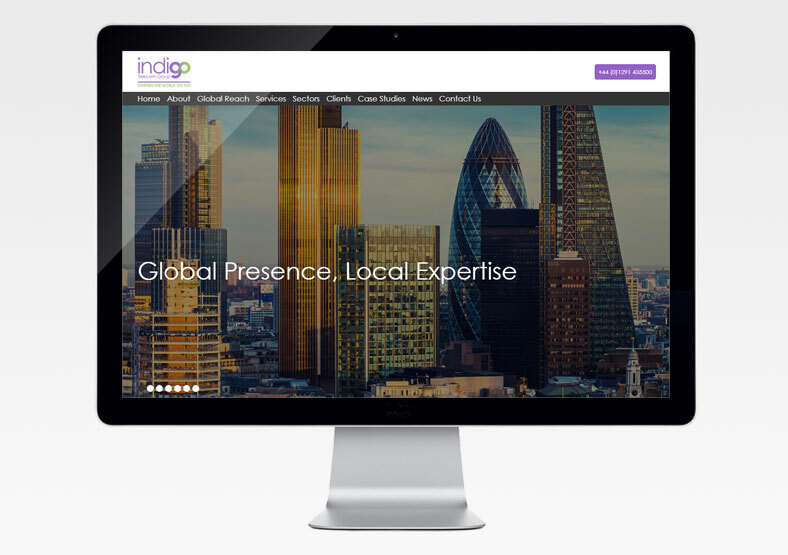 We then re-branded Indigo's website in line with the new branding. We provide ongoing website support services, refining and updating the existing website to improve user experience and better communicate the company's marketing messages.